A 1957 Mercedes-Benz 300 SL Roadster originally owned by the actress Natalie Wood is among the headline consignments for the 2014 RM Auctions Amelia Island sale, scheduled for Saturday, March 8th at the Ritz-Carlton in Amelia Island, Florida. 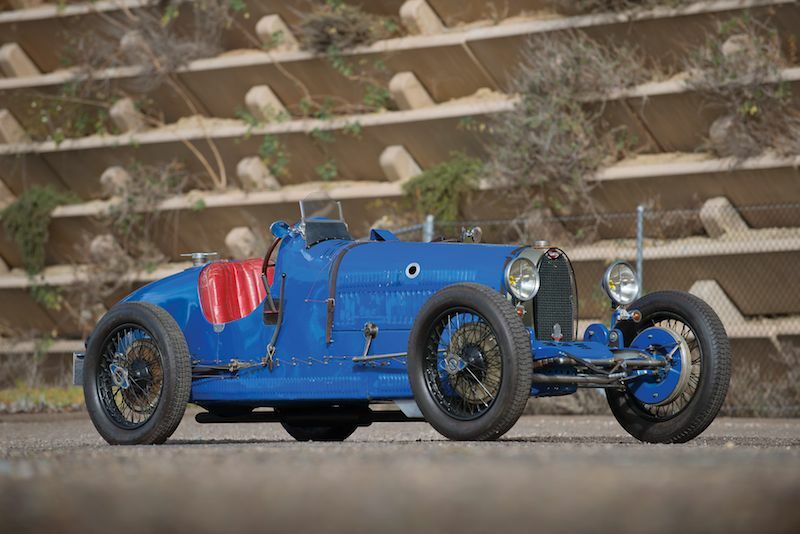 As the official auction house of the Amelia Island Concours d’Elegance, the 16th annual RM Amelia sale will feature more than 80 automobiles, with an emphasis on sports and racing cars, along with coachbuilt classics. The 1957 Mercedes-Benz 300 SL Roadster on offer, chassis 198.042.7500569, is one of 25 fitted by the factory with the desirable Rudge wheels, and it was purchased new in January 1958 by Hollywood actress Natalie Wood, at the age of only 19. Although the 300 SL was delivered in a shade of Mercedes-Benz Silver, Wood had the car repainted a bright pink, but she kept the red leather interior. The car was later refinished in its current color combination of Mercedes-Benz Silver Blue with a red leather interior and dark blue convertible top, and it was fully restored in 2000 by model expert Rudi Koniczek. The 300 SL performed well in the 2010 Colorado Grand, and it took home Best in Class honors at the 2012 Amelia Island Concours d’Elegance. Also in 2012, Ms. Wood’s 300 SL made its return to Hollywood, where it was displayed by Mercedes-Benz U.S.A. in an exhibition titled “SL@Hollywood – Celebrating 60 Years of a Living Legend” at the Warner Brothers Studios in Los Angeles, honoring the actress’ career and demonstrating the connection of the SL family of cars to Hollywood (Estimate: $1,400,000–$1,750,000). 1941 Chrysler Windsor Town and Country ‘Barrelback’ Nine-Passenger Station Wagon, chassis 7700759, possibly the best original example in existence, including excellent original finishes, it was owned for 50 years by early collector Glenn Gould (Estimate: $275,000–$350,000). 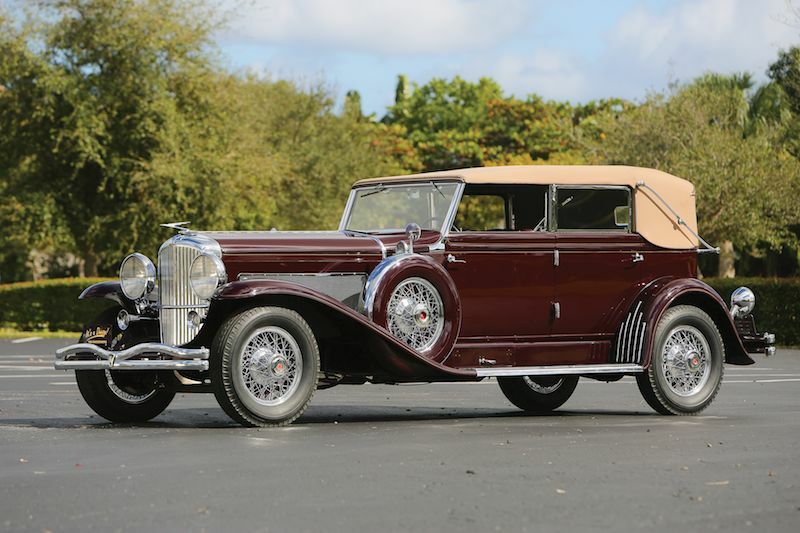 For additional information, including an updated list of consignments, visit www.rmauctions.com or call toll free at 1 800 211 4371 (+1 519 352 4575 outside North America).